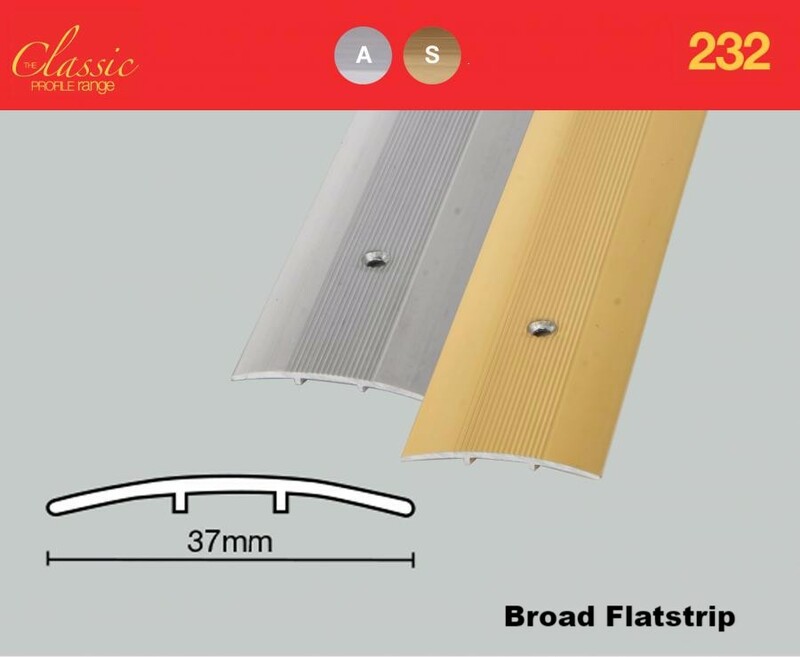 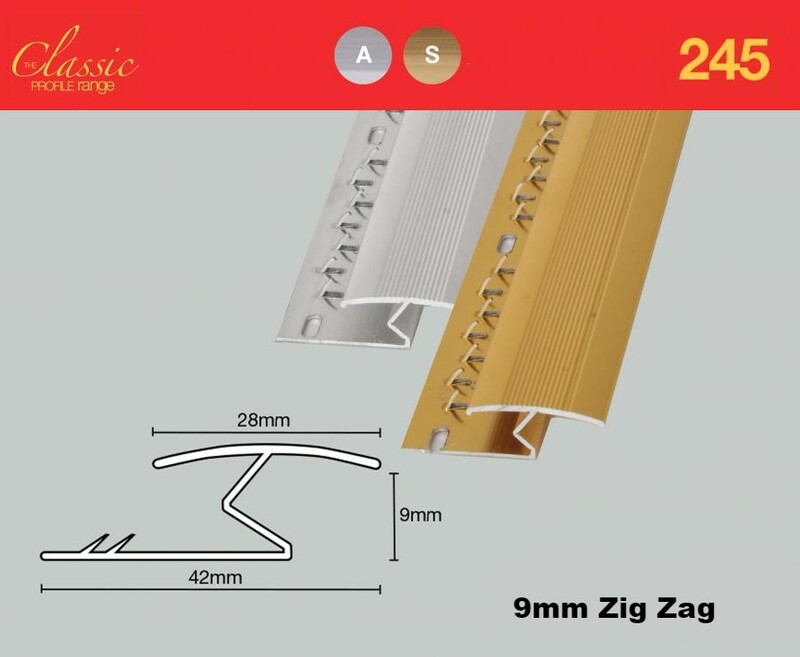 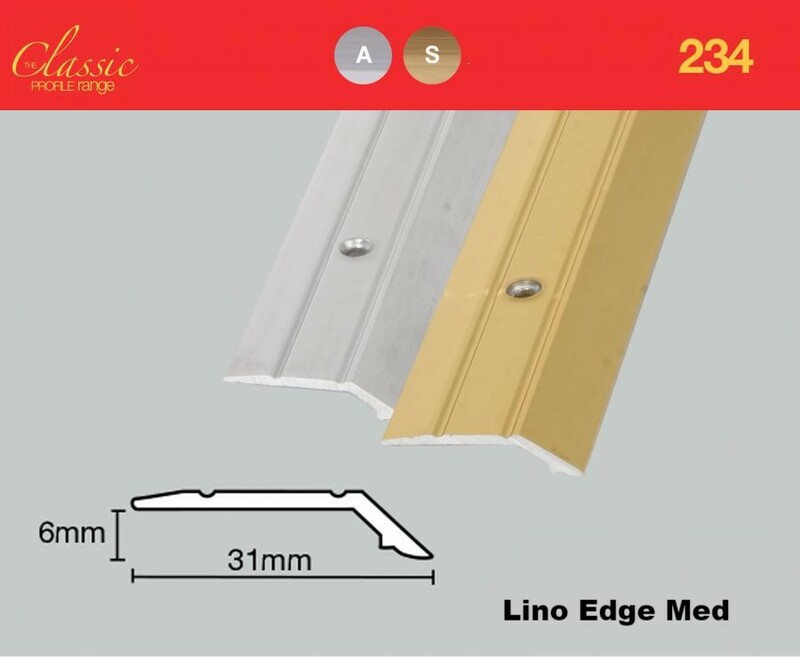 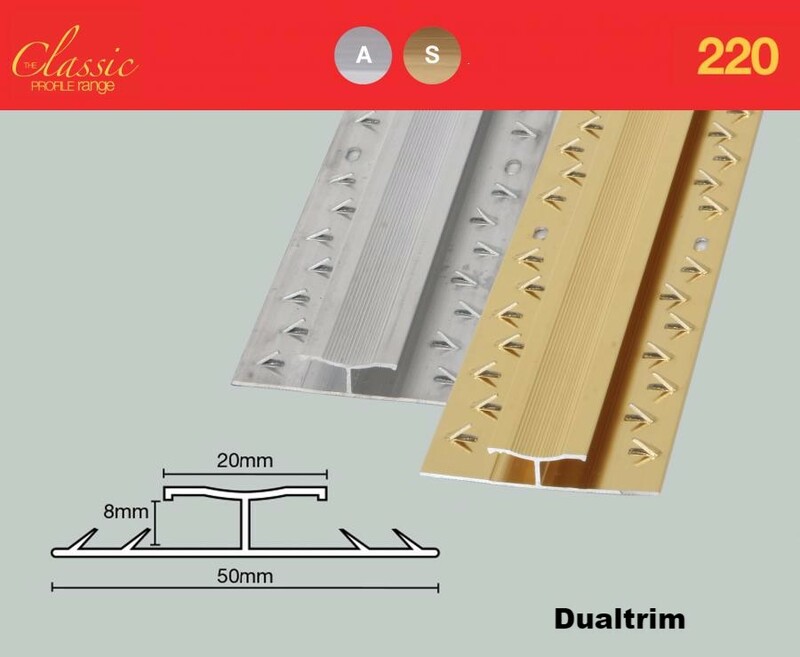 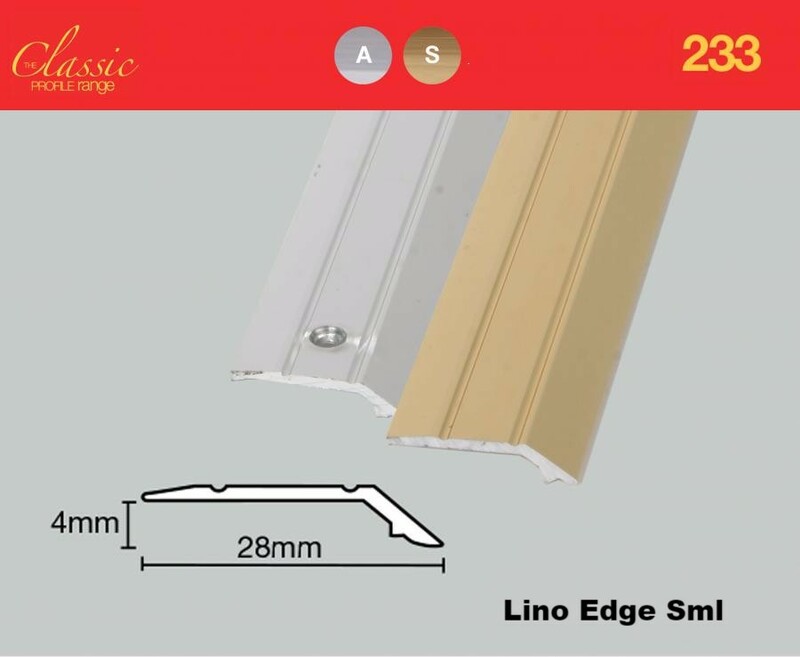 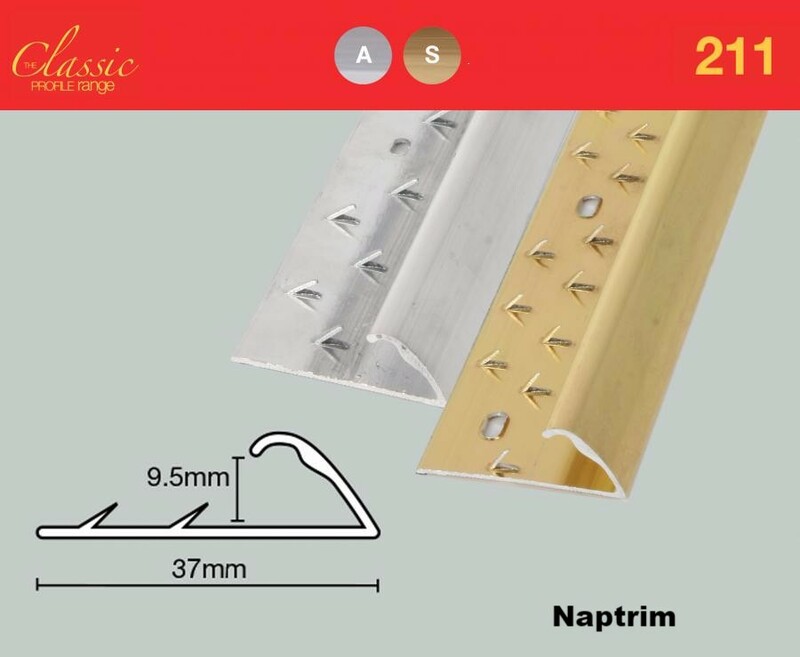 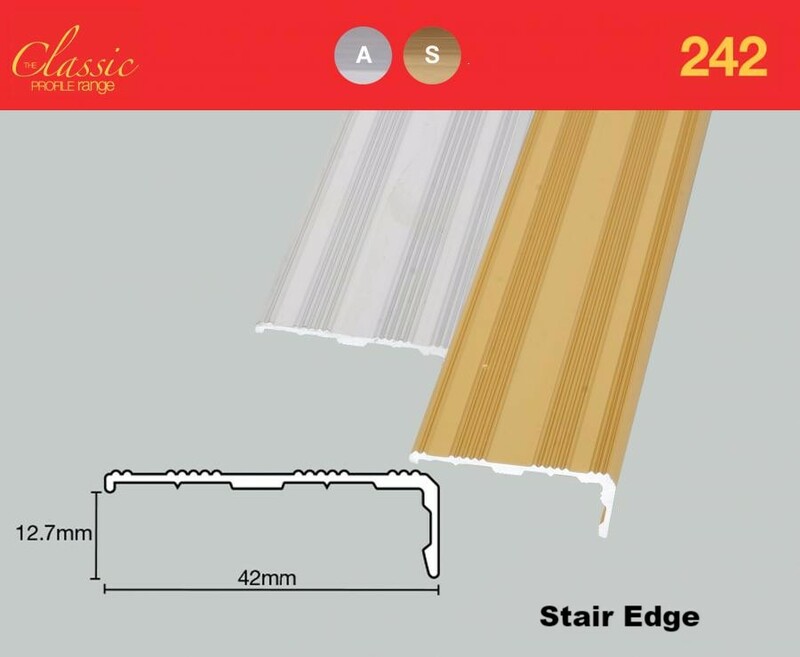 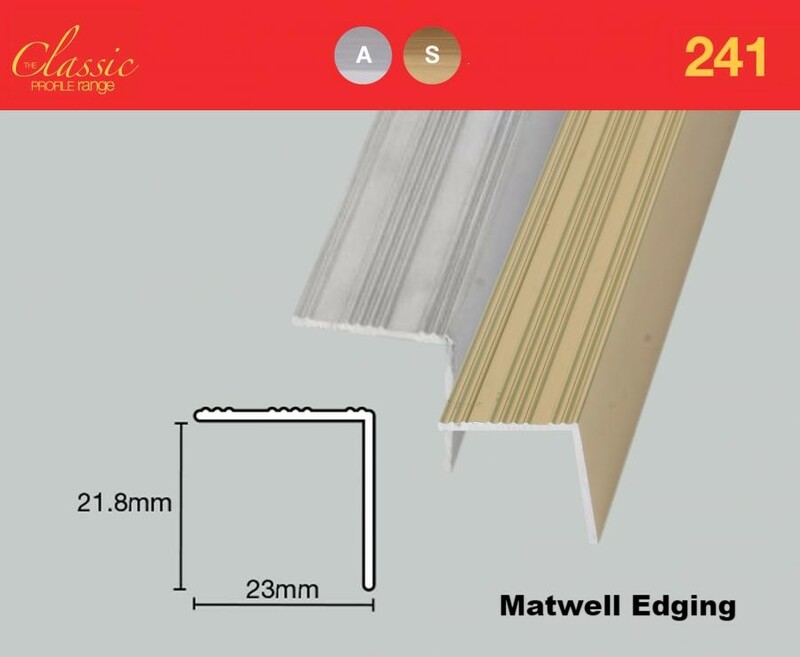 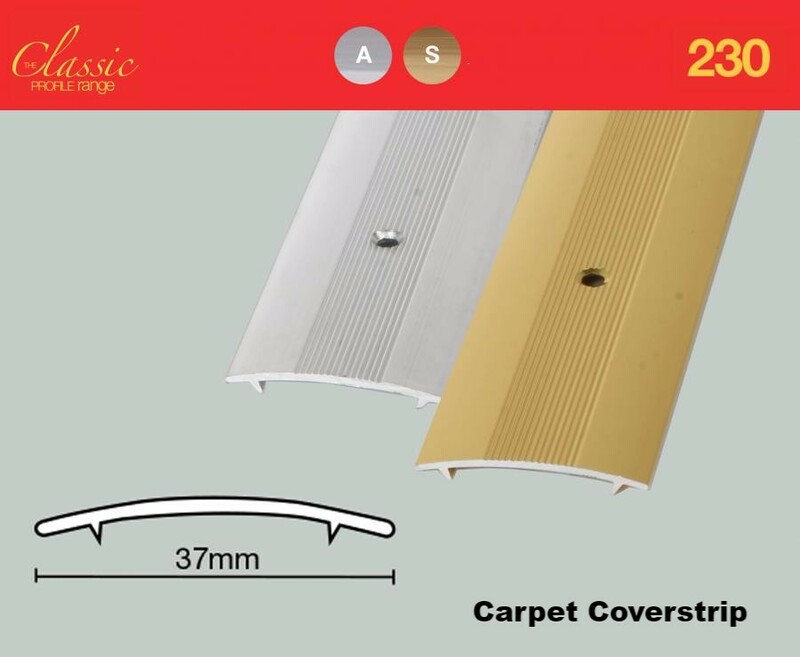 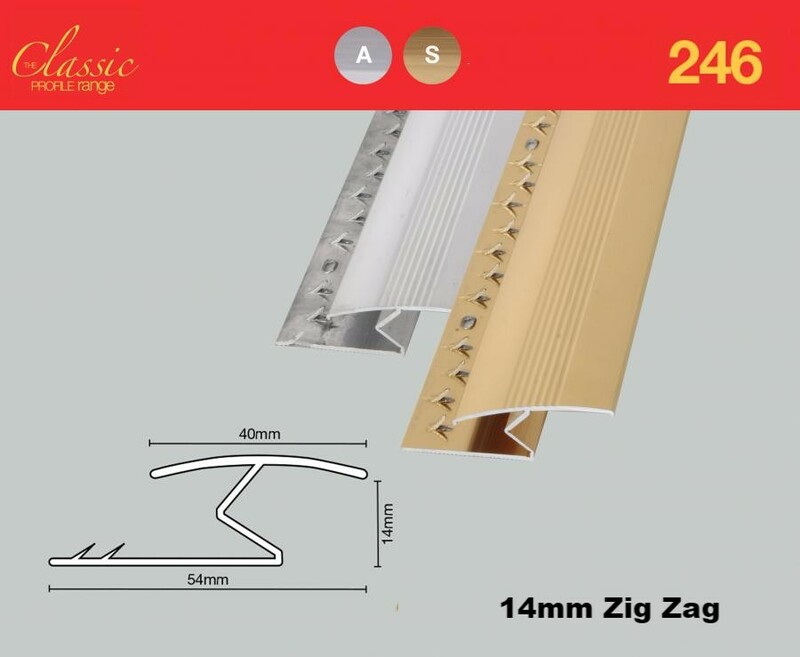 The Classic Range of edgings are manufactured to exacting standards. 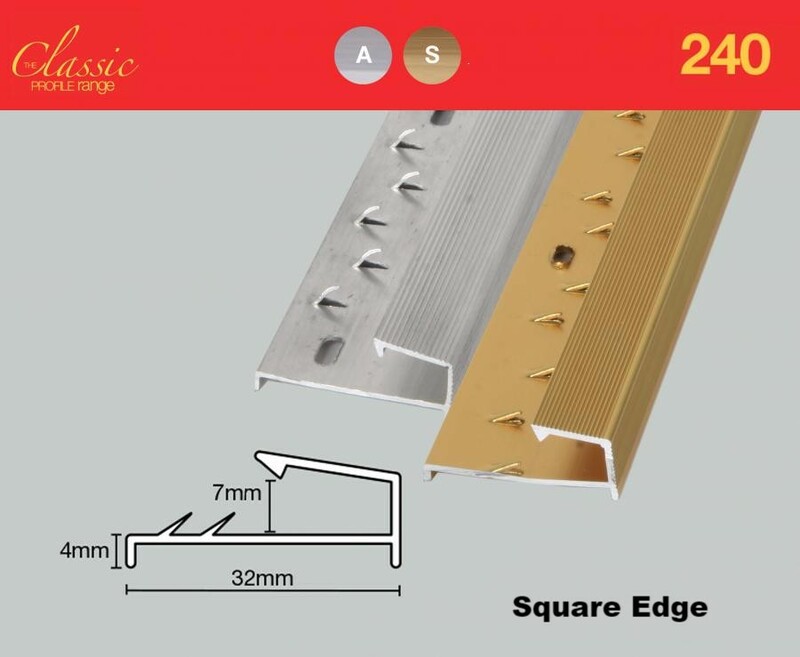 These premium quality profiles provide more metal for your money. 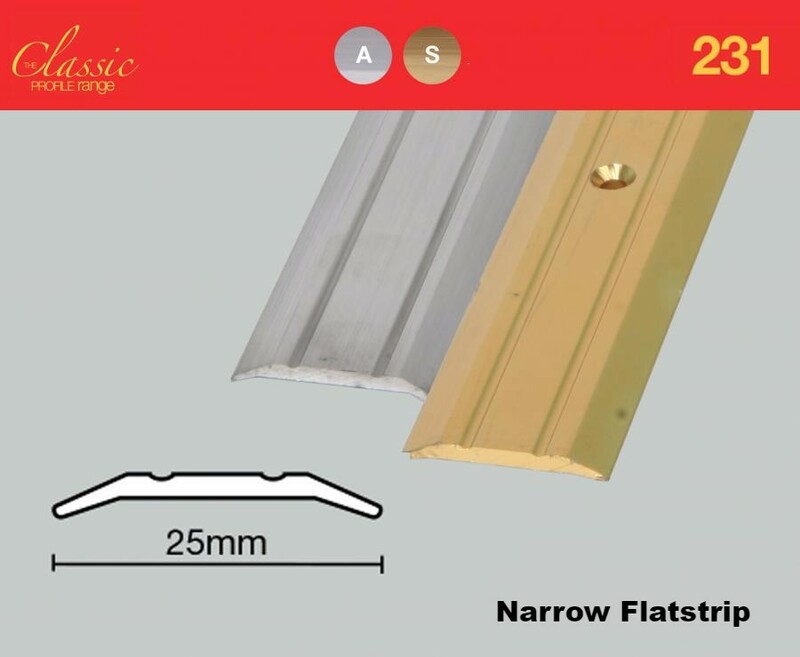 They are heavier, easier to handle and ultimate provide greater wear than many others available within the market.